Leadership Intensives are for CEOs ready to commit to spending a day getting clear about how to leverage their time and resources over the next quarter, to achieve the best results possible for their organization. Spend a day with three other CEOs. Assess your organization’s sustainability. Gain insights into your leadership and your organization’s potential. Craft a plan to achieve your best results in the coming quarter, with ongoing coaching and support. Get crystal clear about your biggest opportunity now. Assess your leadership through the lens of a proven model for organizational sustainability. Develop an action plan and focus for the next quarter you can start implementing immediately. 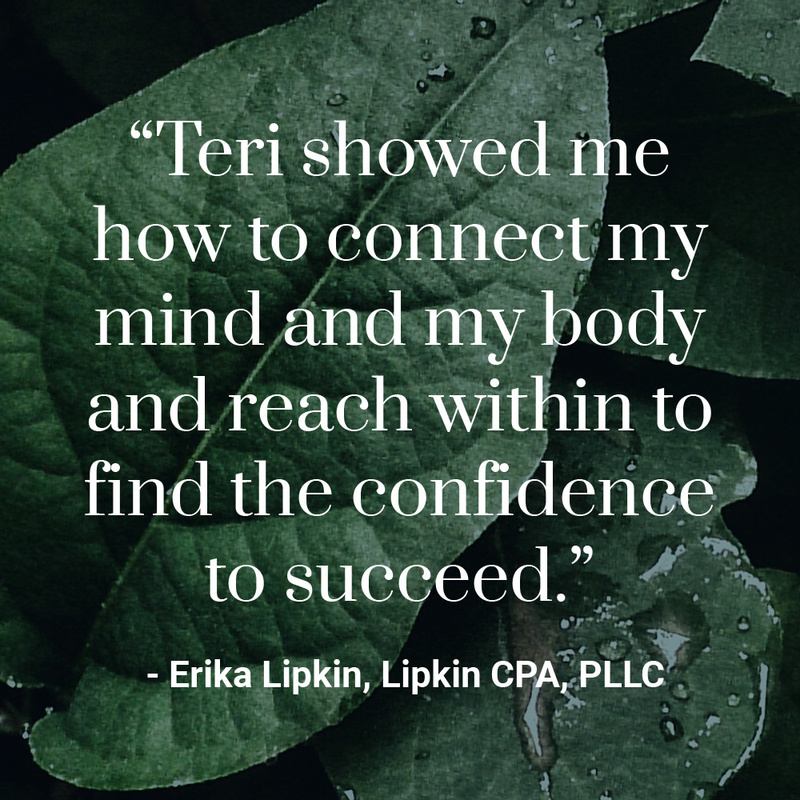 Receive powerful follow-up coaching and support. Give yourself the opportunity to be heard. Learn how to look more deeply and honestly within yourself and connect to the knowledge that is already there. Become the leader you were meant to be. Executive Coaching creates a space for the CEO to think intentionally about their organization, how where they are leading it. Experience the depth of your own knowledge, guiding the team and yourself toward a brighter future. Unleash your potential as a leader. 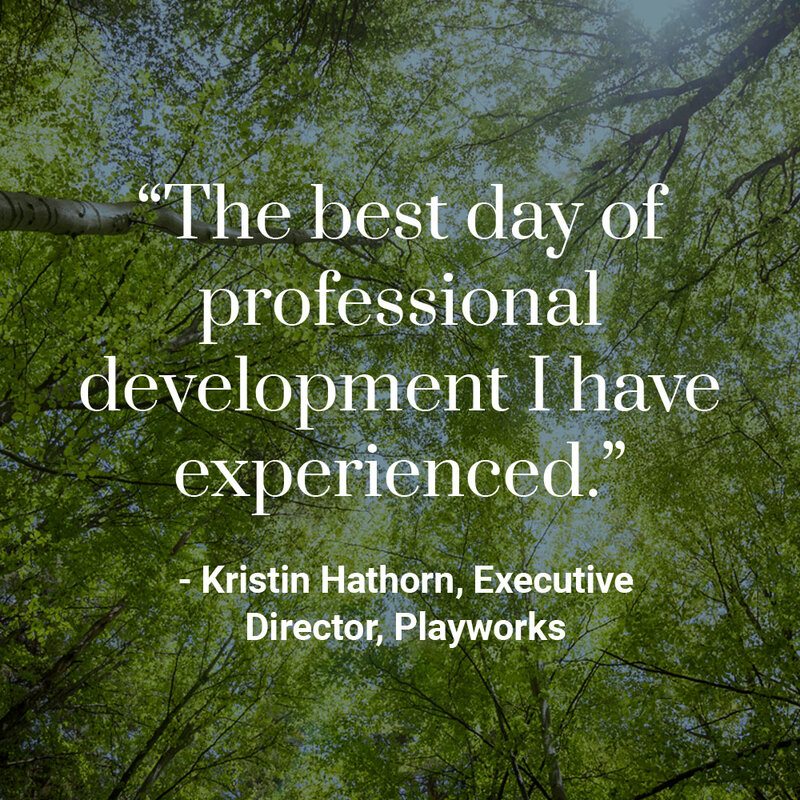 Develop skills to effectively lead even in times of change and chaos. Gain new perspectives to solving repeating problems. Get better results more efficiently.